Shore Excursions are trips for Cruise Ships calling at any of Middle East & North Africa ports to fill your few hours in ports with exotic sights covering most of famous attractions. 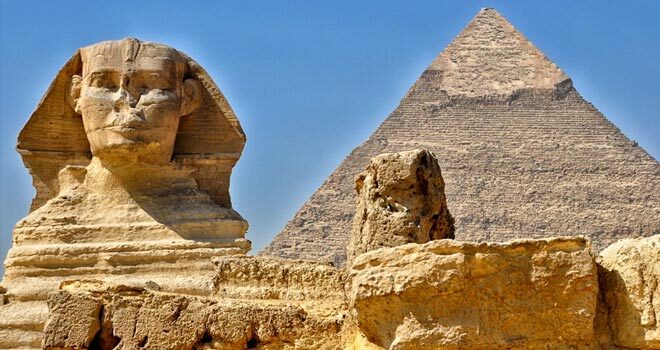 Explore the top tourist spots in Egypt, Jordan, Turkey, Morocco, Dubai and Oman with gathering of professional local tour operators in every destination. Explore the perfect way to spend your few hours in Jordan. Shore excursions for cruise ships & vessels calling at Aqaba port, Find and book Shore Excursions, things to do, and other Jordan tours. Visit Petra, Wadi Rum, Dead Sea before getting back to your ship calling at Aqaba Port. Emirates Shore Excursions for cruise Ships calling at any of UAE ports for a day or two whether your vessels arriving Dubai or Abu Dhabi ports. Visit Emirates sightseeing places in high quality shore trips with good price guaranteed. Travel to the fabulous sites in Oman from your cruise ship arriving at Muscat port. Fill your few hours in Oman with exotic sights, sounds and scents of Muscat must see sites, Local life style, Jebel Shams, Nizwa, Jebel Akhdar and Wahiba Sands before getting back to your ship. Morocco Shore Excursions for cruise Ships calling at any of Morocco ports for a day or two whether your vessels arriving at Casablanca, Tangier and Agadir ports. Visit Morocco sightseeing places in high quality shore trips with good price guaranteed.